Functions as a positive regulator of osteoclastogenesis. Cell surface receptor that signals via TYROBP. Regulates inflammatory responses. Acts as a key regulator of synovial injury and bone erosion during autoimmune joint inflammation . 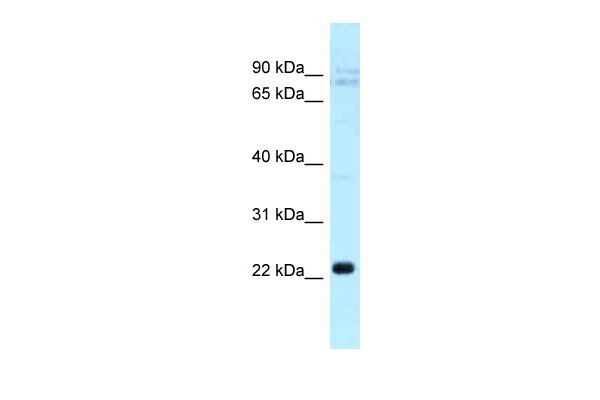 Critical macrophage receptor for dengue virus serotypes 1-4. The binding of dengue virus to CLEC5A triggers signaling through the phosphylation of TYROBP, this interaction does not result in viral entry, but stimulates proinflammatory cytokine release.